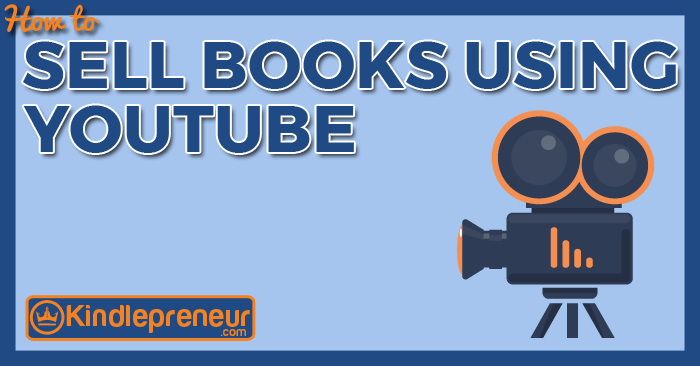 Learn how to use Youtube to sell your books. Includes instructions on how to select the right content, film and even edit your videos for cheap. The post How to Use YouTube to Sell More Books appeared first on KindlePreneur. By @SylviaHubbard1 in authors, Social Media, Uncategorized on November 15, 2017 .